Where Should Start-up Businesses Be Spending Their Money? Launching a new business venture is an extremely exciting milestone. All of your ideas are starting to come to fruition and suddenly, your wildest entrepreneurial aspirations don’t seem so far out of reach. The start of your journey is a pivotal point in which you need to get some strong foundations in place which includes your budgets, spending and accounts. You don’t want to end up running into cash flow problems or issues with HMRC in your first few months of operation. In order to help you start your finances off on the best foot, we’ve put together our advice on where start-up businesses should be spending their capital and/or investment during the early stages. When it comes to matters of money, the best thing you can do for your brand-new business is to employ the expertise of a qualified accountant. 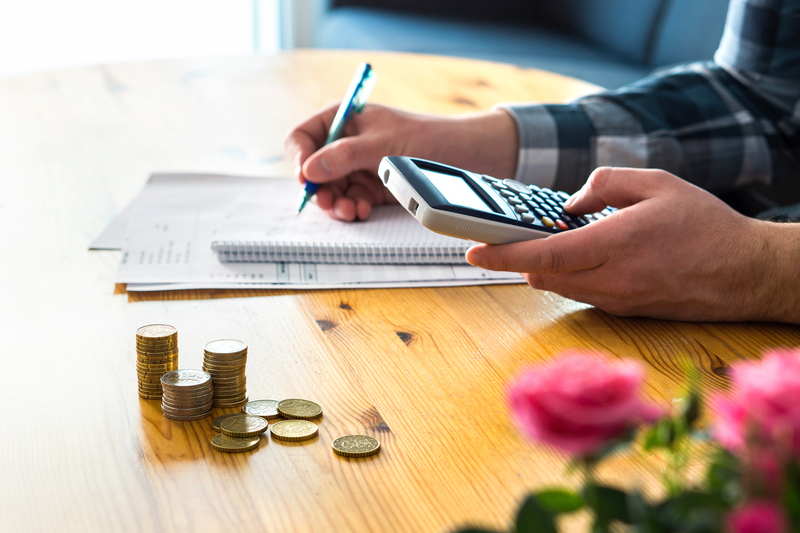 Some new business owners make the mistake of seeing this as an unnecessary expense but those who do invest in enlisting a trained expert will vouch for how invaluable it can be. They will be able to best advise you on all things tax returns, deadlines and compliancy to ensure your accounts are in order and cash flow remains healthy. If you decide to go it alone and take responsibility for your accounting yourself, you run the risk of missing important deadlines and letting your bookkeeping slip as your business gets busier and busier. Your business is off the ground and operations are underway – now it’s time to get the word out and engage your target audience. Networking events are a great way to do this via word of mouth but if you really want to achieve effective brand exposure and extend your reach, you’re going to need to implement a good marketing strategy. While most of the popular social media platforms are free to use, your marketing tactics could be boosted significantly even with just a little bit of budget. Allocate some cash to things like paid ads, promoted content, link building campaigns and graphic design work to really bolster your efforts and brand image. A machine is nothing without well-oiled cogs in the same way your business will be nothing without a strong team of core staff. In order to engage and then retain the best employees, you need to invest some cash into making your workplace an attractive place to be. Making sure there will be enough money left at the end of every year for staff bonuses or team-building social activities. If you’ve just started a new business and are on the hunt for a qualified accountant, get in touch with one of our experts or claim your free quote to find out how we can help. Make Tax Digital: Too Much, Too Soon?